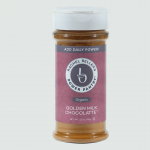 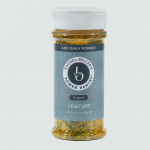 Want sweetness without sugar? 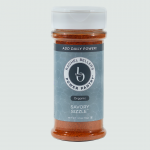 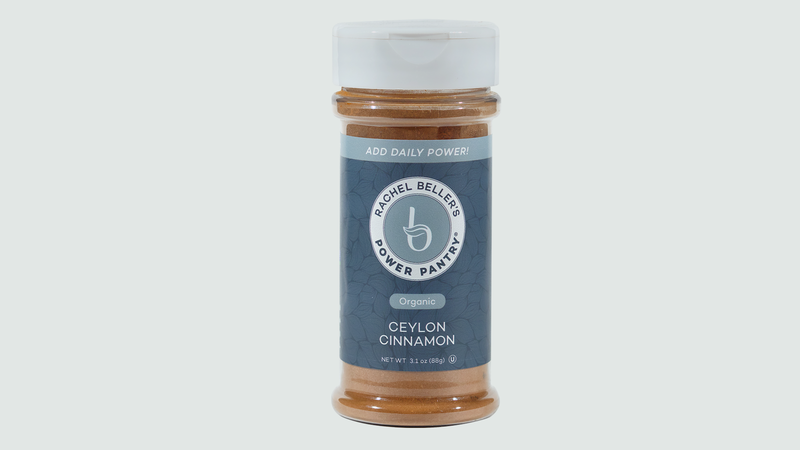 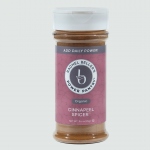 Add Ceylon cinnamon to EVERYTHING: hot and cold beverages, oatmeal, fruit, desserts, stews, and even roasted veg. 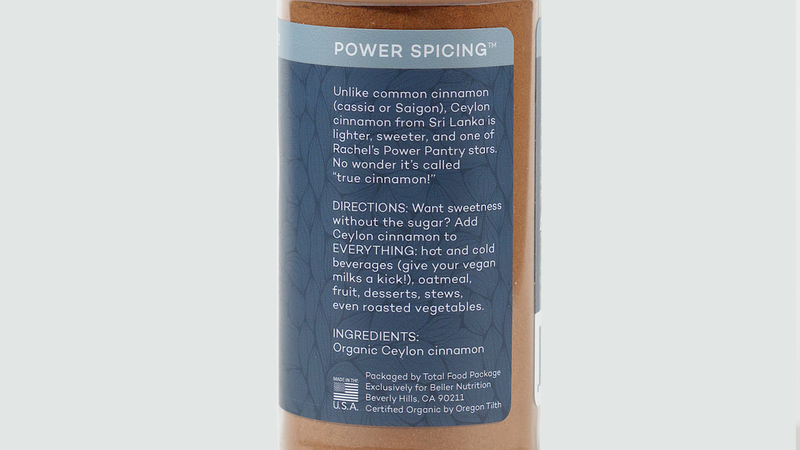 Unlike common cinnamon (cassia or Saigon) found in most supermarkets, this “true cinnamon” from Sri Lanka tastes lighter and sweeter, and studies show that it offers more than what meets your taste buds.